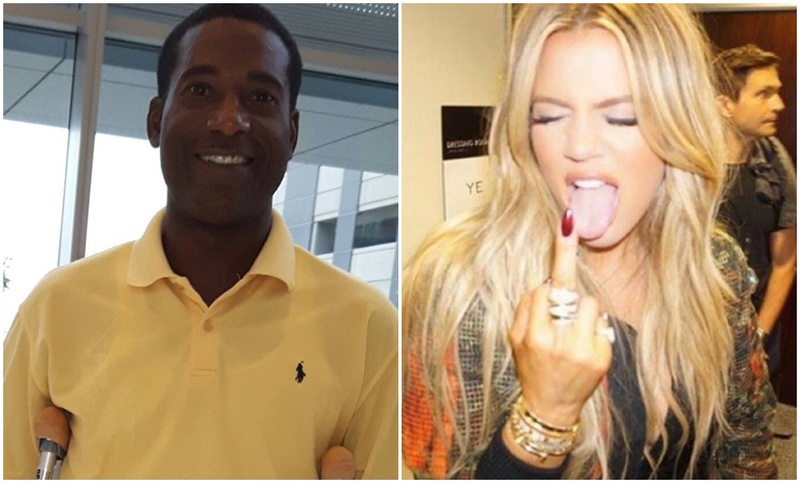 Tristan Thompson’s Dad talks about Khloé and Tristan on his instagram! As we inch closer and closer to the day that Khloe is set to drop Tristan Thompson’s second child, it seems to be worrying his dad. Trevor Thompson took to his IG account to air out a few of his grievances with his son. 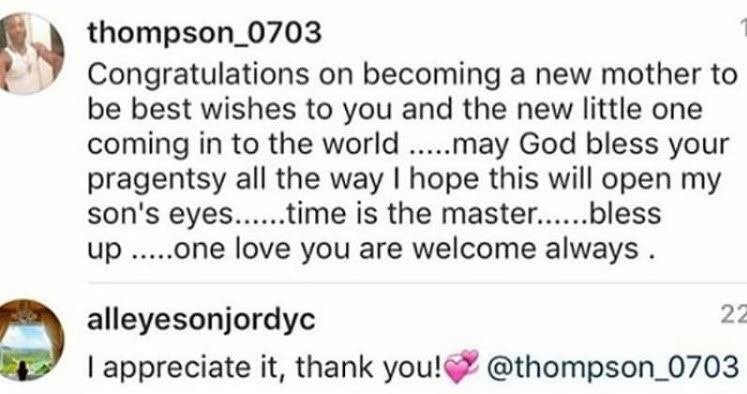 Previously, Mr. Thompson was showing solidarity with Jordy, Tristan’s first baby mama, early on in his relationship with Khloe from this same IG account. Now he’s adding more to his distaste for his son’s “stupidity”. He says soon, Prince Oliver (Tristan’s first baby) will question his dad and that Tristan is a fool. Talk some sense into Tristan PLEASE. Prince Oliver will one day question his father. Tristan act like he does not have a father…. what gos around comes right back around…. watch and see 👎👎👎👎he’s a want to be a man….LOL Tristan only listen to his self and mother what a joke they don’t know any better…. lol sad sad sad shame on them time will tell watch and see. 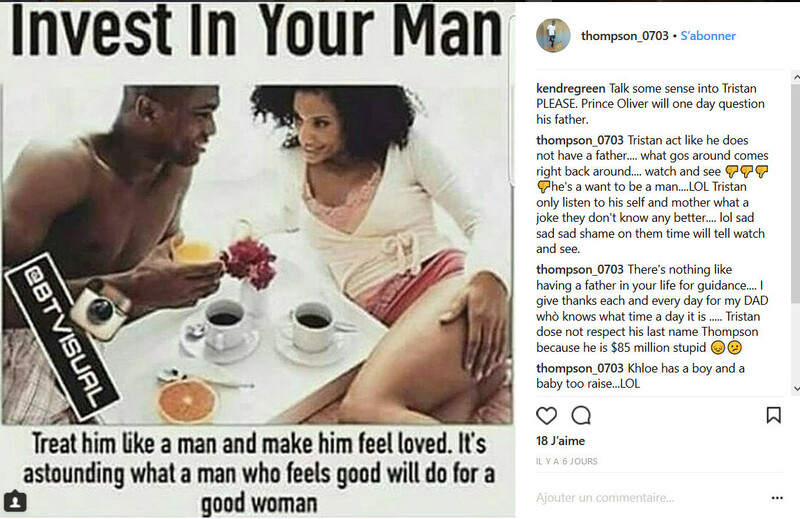 Posted on February 6, 2018 Written by admin No Comments on Tristan Thompson’s Dad talks about Khloé and Tristan on his instagram! The Kardashians Aren’t Doing a Christmas Card This Year (Say What?! )—Find Out Why!